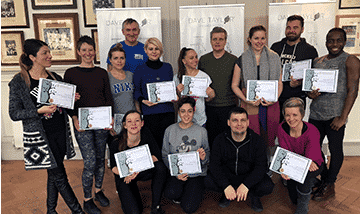 The Advanced Diploma Course is taught by Brandon Raynor and it is your opportunity learn how Raynor massage techniques can be used to reach their full potential. The course teaches you how to quickly diagnose where clients are holding their tension and focuses on figuring out strategies to produce a tension free body. There is a lot of emphasis on how to get deep seated emotions to release and the course involves a lot of deep abdominal work. Brandon teaches the course as though the students are the patients, so the students will be treated as case studies throughout the course. Each student will receive a lot of massage! So not only is it a way for you to learn new methods, many students also find it to be a very transformative healing journey. 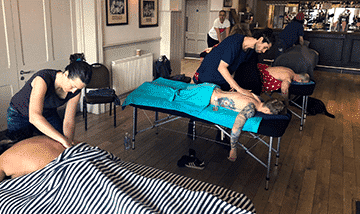 Brandon will show you how to diagnose and therefore plan your treatments quicker, more smoothly and more effectively allowing you to get great results, in a shorter period of time. 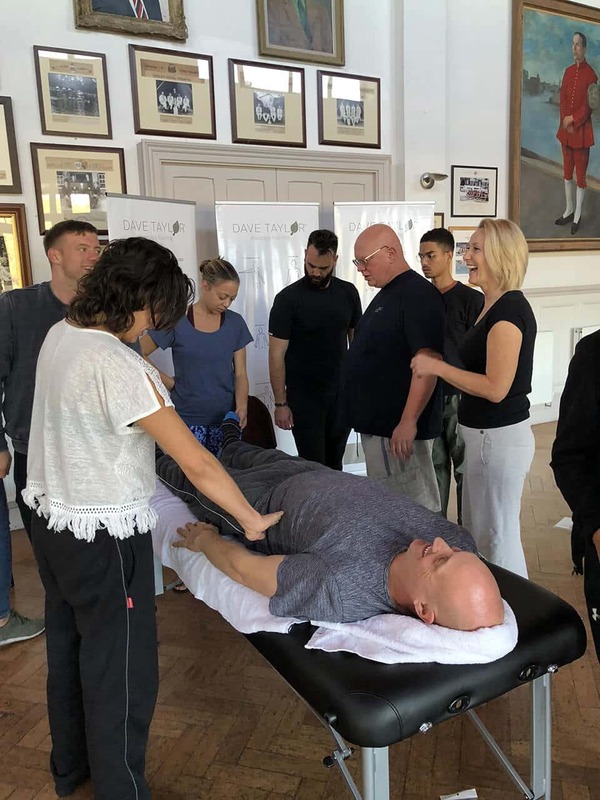 You will learn how to gain greater insight into improving your rhythm and flow with your massage allowing you to unblock the deepest blockages that people can hold within. Take advantage of this great opportunity of seeing first hand Brandon’s vision of how this massage can be used to achieve the most amazing release of tension. 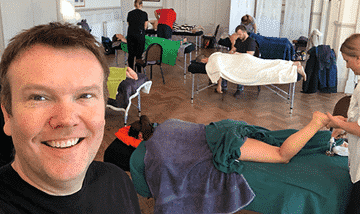 This Advanced Raynor Massage Course is only held once a year in London. Claim your free booklet that gives you detailed information about all of the my training courses. It’s a step by step guide on getting your new career up and running. Are you ready to start your own business as a massage therapist? If you have decided that you want to have control of your working hours with a job you can be truly proud of, then you can select your training course here. Raynor Massage is a powerful therapy that satisfies clients' growing demand for an effective massage that truly makes a difference.